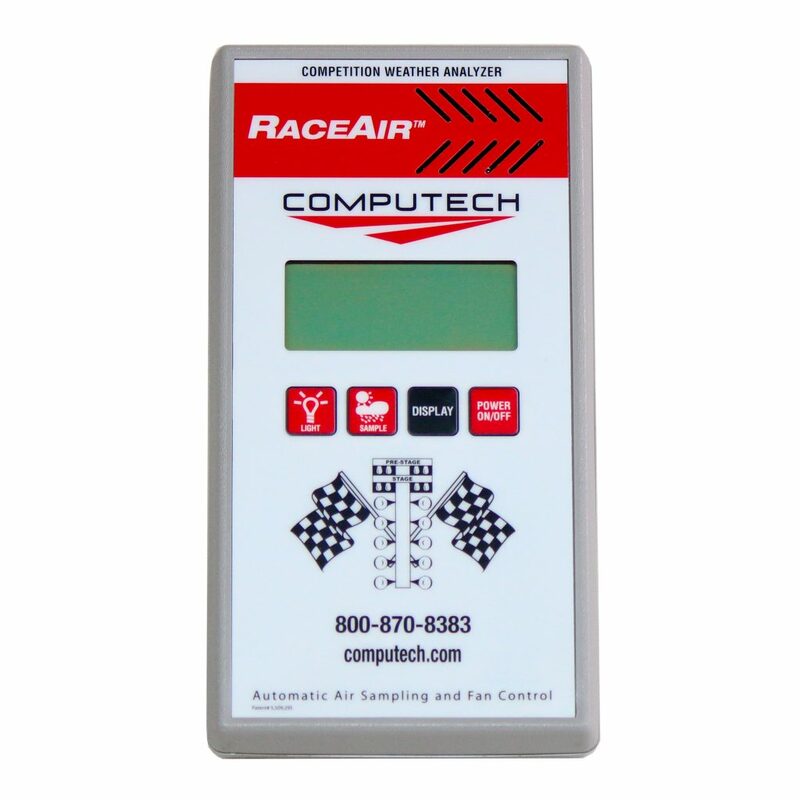 The RaceAir Pro Comptetition Weather Analyzer is Computechs top of the line all-in-one electronic drag racing weather station. 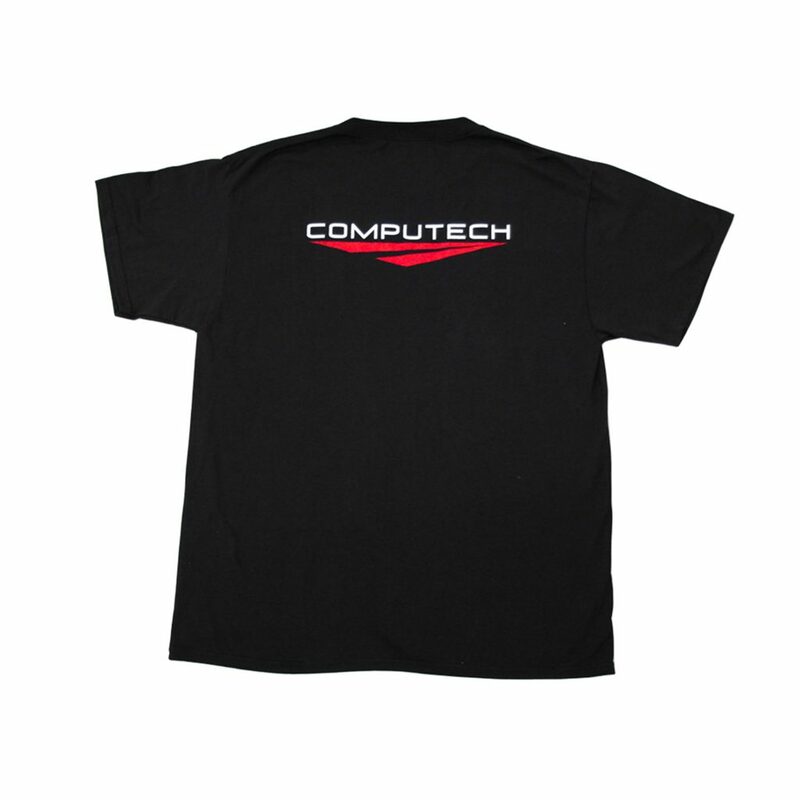 It utilizes highly precise digital sensors to detect even the smallest changes in atmospheric conditions that will impact your tuning and E.T. prediction decisions. It features an internal fan and automatic air sampling to provide highly accurate and repeatble results. The multi-line LCD display provides weather data and calculated values. Extensive programs for Drag Racing, Circle Track, Road Racing, Tractor Pulling, and Karting. All of which are accessed through the user friendly keypad and no computer is necessary. 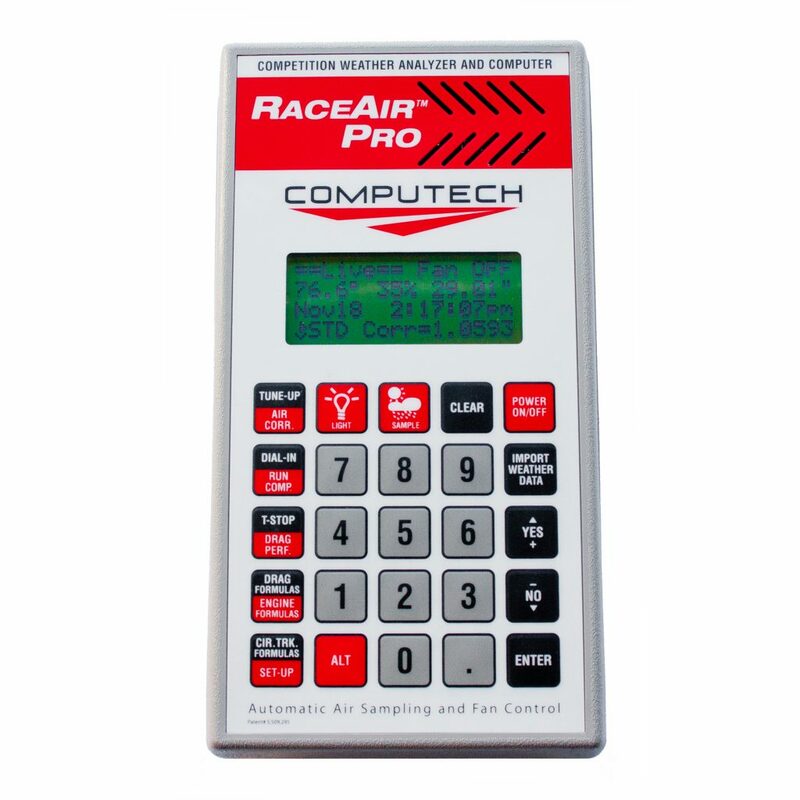 Comes with RaceAir Pouch and can upgrade to the RaceAir Remote Pager System. Many of the programs are listed below. When it comes to bracket racing, the goal is always to remove as many variables as possible and therefore become consistent from round to round. You can keep your tire pressure the same, keep your jets the same and keep your chassis setup the same, but the one thing you have zero control over is the weather. 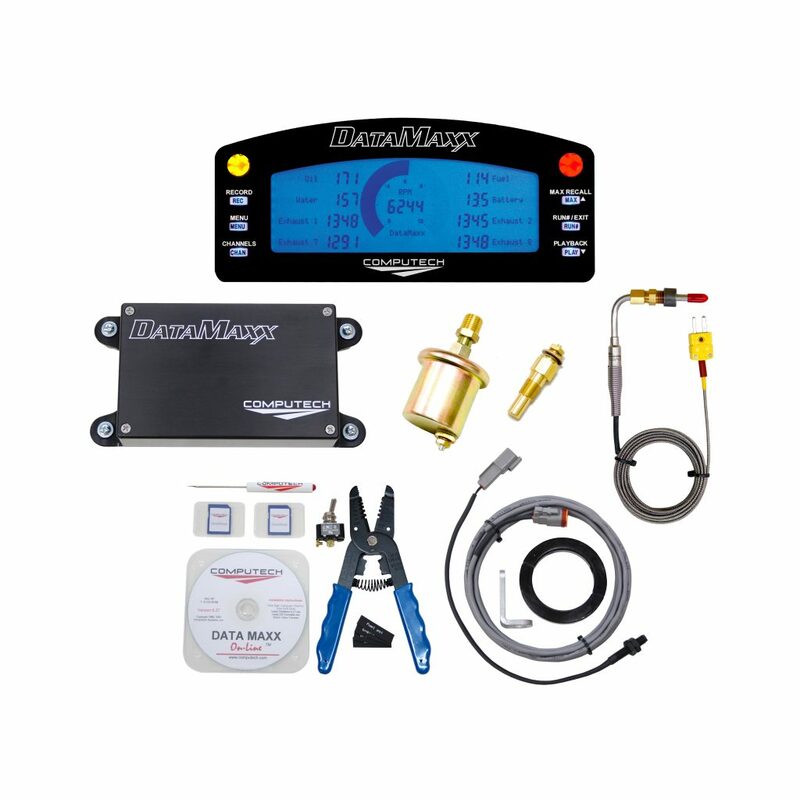 The changes associated with weather will directly effect how much horsepower your engine is able to make and can drastically change your ET. You wouldn’t go up to the line with different air pressure in each tire and if your not monitoring and accounting for the weather, that is effectively what your doing. Ask any bracket racer that consistently goes rounds and we will guarantee that they track and adjust for the weather almost religiously. The most valuable time for a Drag Racing Weather Station is when you change from day to night. This change can wreak havoc on ET Prediction because the temperatures will drop, the humidity can drastically change and even the barometric pressure can shift. This changes the air in a way that directly effects the amount of horsepower each cylinder firing creates, either for better or worse depending on your conditions. 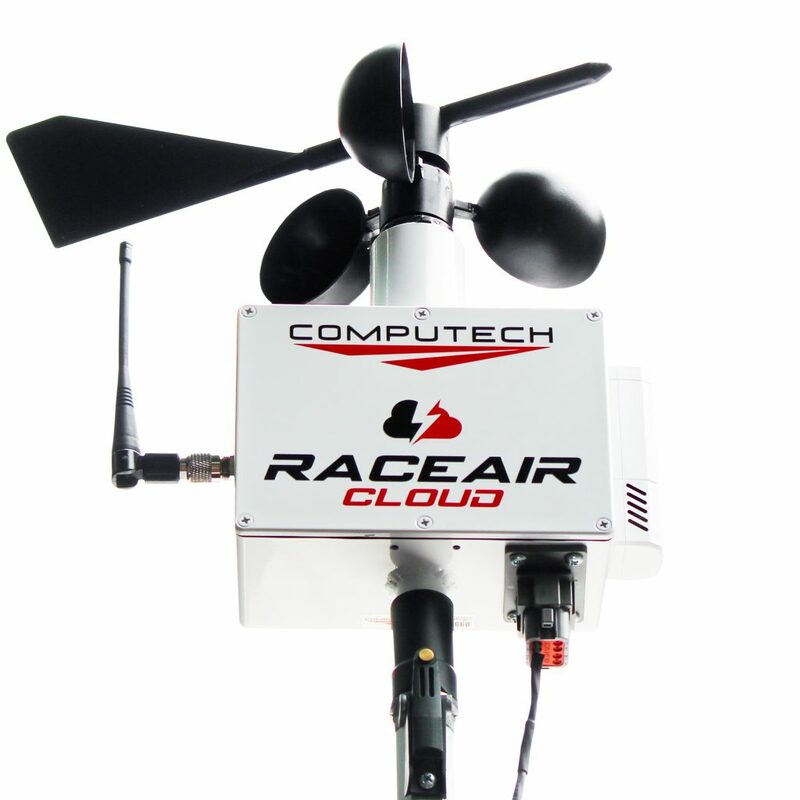 The goal of our RaceAir Pro Weather Station is to allow you to account and adjust for these changes that you can’t control. There is however a process that needs to be followed in order for any weather station to work correctly. You can’t simply take the unit out of the box and expect it to predict perfectly. There are so many engine and chassis setups that it is an unrealistic goal. Instead, we recommend using our tune-up program in conjunction with our ET Prediction. When you get the unit, we recommend experimenting with tune-up changes or allowing the weather to naturally change your tune up over time. Eventually you will find a point where the ET Prediction is absolutely accurate. Once you find that point you take note of your tune up and what the Air Density Ratio is. From this point on, each time you go to a new race, or even a new day, you run the tune-up program and it will tell you what to change your jetting to so that the ET Prediction will continue to work perfectly. When you use both of our programs in conjunction the results will speak for themselves. 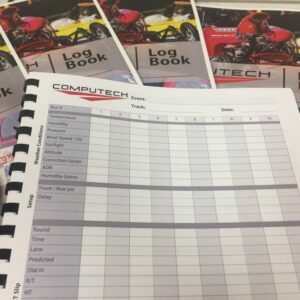 And when you keep track of all of your data with our supplied logbook you can easily start to notice patterns that can improve your consistency.